Steven is a licensed California real estate agent and member of the Orange County Association of Realtors. 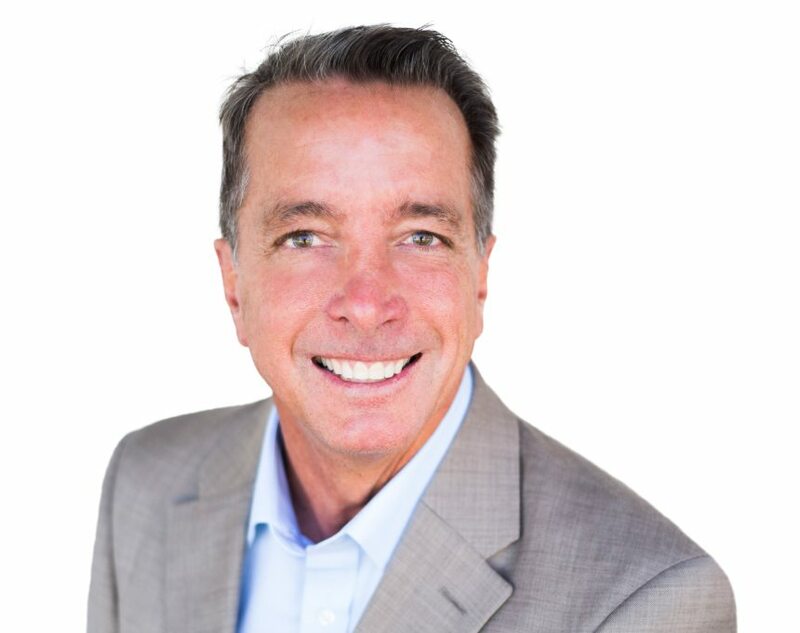 A native Southern Californian, Steven grew up in a real estate family and brings an insider’s knowledge as he works with his buyers and sellers to achieve their real estate goals. Steven applies his strong work ethic and negotiating skills to work for all of his clients. Steven offers a high level of personalized education and professional service to his clients and takes pride to work hard for the best price, shortest time and the least amount of inconvenience to them. Working with Plan A Real Estate allows Steven to combine his love of client advocacy with the cutting-edge marketing tools to give his clients a competitive edge. When he is not working, Steven is passionate about cooking, traveling, and spending the day at the beach with friends and family.